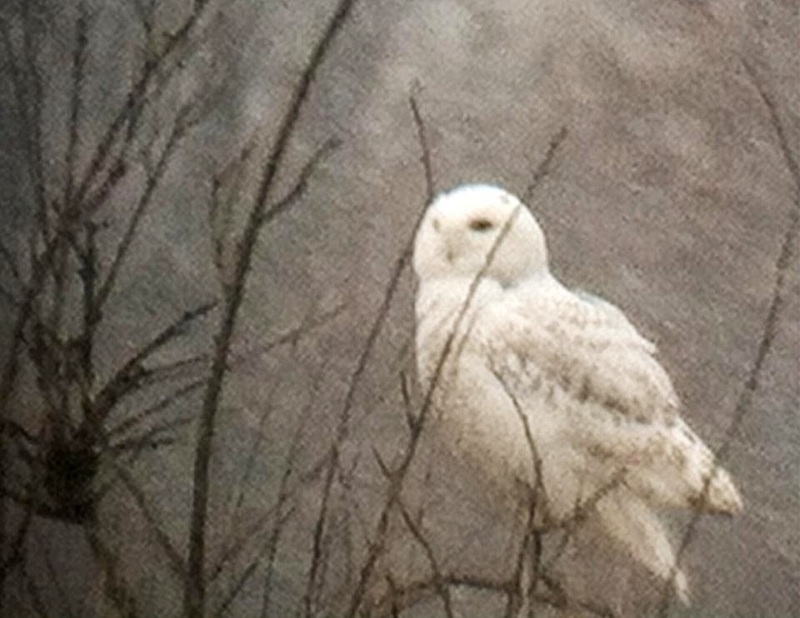 Mary Oliver, “White Owl Flies Into and Out of the Field"
The night air is cool and fragrant. Honeysuckle vines are long past blooming, sending their intoxicating perfume across the street from the alley and right into the yard...I remember it well in June and July. Sometimes it is a melding of the sunshine heat rising off of the pavers in the late evening with the ever-present light pinesome blanket of cypress essence mixing with that coolness that creates a kind of air I wish I could inhale all night without exhaling it ever. The windows are open. The moon-tinged air moves back and forth in the room on the gentlest of breezes. It is very quiet now...the street is empty, asleep, except for the silent traffic of mice, cats and the slightly heard swoosh of an owl or the squeak of the little bats around the street lights. Under the old English laurel hedge, knurled old root stock and weighted, thick branches, are layer upon layer of old, dried leaves...and there is life there, where all appears dead in the daylight. I sit here, and hear the delicate rustle and rearrangement of this leaf or that twig, as life moves beneath. The sun sets in summer are long in the Rogue Valley...and the blue gold light that rises over the western mountains, spreads under the cerulean sky like water, an ocean all its' own, over our heads. And it is as if God needed a flashlight, and turned this sun set on to see....The sides of the valley covered in the darkest of green trees, yet we can see the hue and count the crowns. I shall miss this summer in ways that can't be explained with words...it was a much better one than last year...clear, fresh skies of pure azure. White puffy clouds ever elegantly twisting and turning in their dance. I could watch clouds all day. I could stare into the infinite blue that becomes black with pinpricks of various sizes dotting the darkness...but mercifully, we are special, in that we are in a kind of heaven on earth, full of conflict, cruelty, greed, hatred...it is all we have right now...and it is abounding in mercy, compassion, goodness, sharing, and love, too. This year has been particularly full of war and invasion, and the news has been terrible and deeply troubling. Prayers for peace and end to suffering and conflict abound. The hope endures. There are crickets now...the hummingbirds and little songbirds are all tucked into the hedge for the night. There is a calm about it, the quiet night, where there is --at last -- a kind of peace.